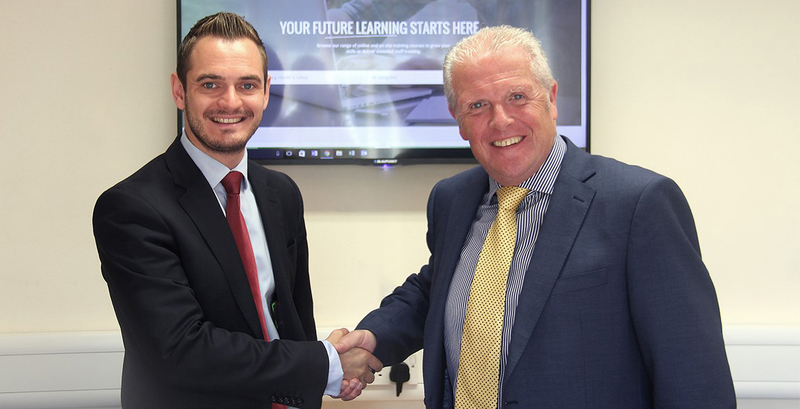 Future Prospects Group has launched a training and learning management website after continued growth in the service over the last three years. The new website, called Future Learning, will enable users to access over 100 online training courses, in addition to showcasing a range of training courses and workshops that can be delivered onsite. The investment has also created a new partnership for the firm with Virtual College, a Gold Award Winning and leading e-learning technology business in the UK. The courses are CPD certified and several are also accredited by organisations that include City & Guilds and the National Inspection Council for Electrical Installation Contracting (NICEIC). Design firm Brand Newark helped to create new logos for both the new site and the existing recruitment company, and another local firm, Webstraxt, developed the new website. For the past three years, Future Prospects Group have provided a range of onsite training options to companies and organisations nationwide, including Dixons Carphone, The NHS, Timico, Princes and HotelREZ.